WELCOME TO THE "MY MIND IS MY BEST FRIEND" CHALLENGE! Are you ready to learn techniques to help overcome your overthinking habits? Join my 3 day "My mind is my best friend" challenge! For just 3 days, you'll get an email a day with life-changing tips and info on how to become more aware and combat negative overthinking habits! 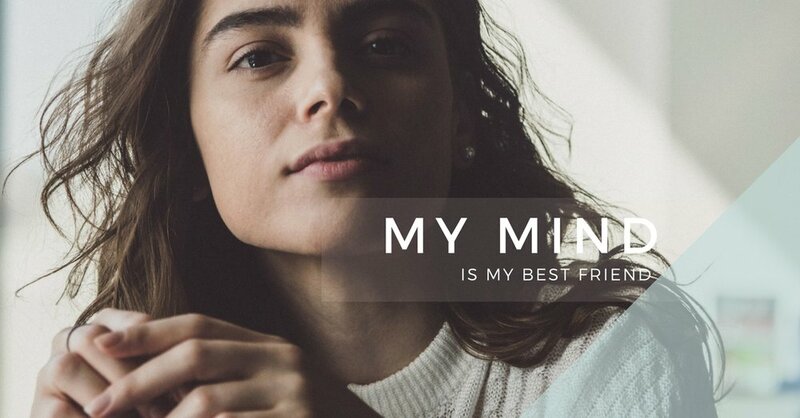 Turn your mind into your best friend! Still not sure about joining the challenge, here are 5 ways you can start making your overanalyzing constructive now!